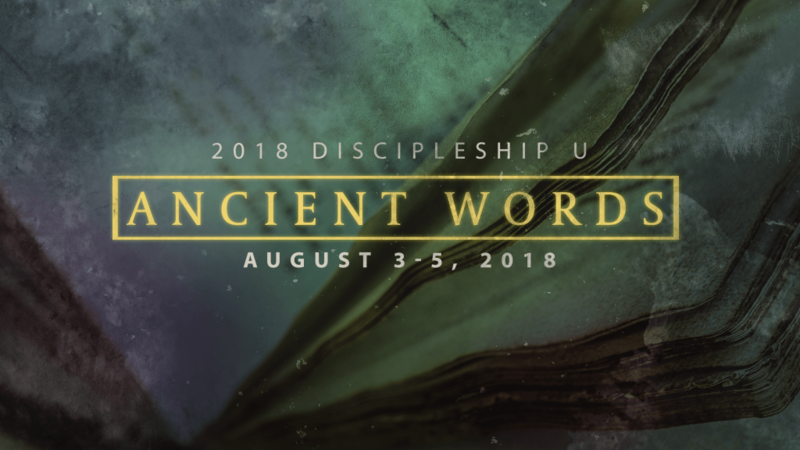 We hope you are ready for Discipleship U 2018! DU is for children from 6th-12th grade. Tuition per child is $40 and adult chaperones are $30. If you’d like, T-shirts are available for $12. You need to let the hotel know you are with the DSCofC group when making the reservation. DU registration has closed. If you have any questions, please contact the church office.